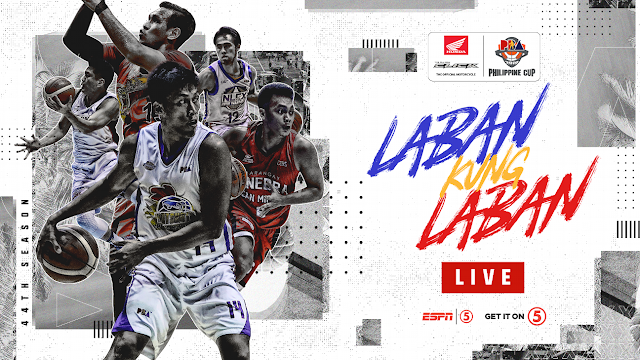 Watch the PBA Elimination round game between the Meralco Bolts and the San Miguel Beermen today, January 25, 2019 at the Ynares Center-Antipolo. Tip off at 7PM. The Meralco Bolts has a record of 1W-1L and at the 6th in the standings, they were defeated in a close game against the Phoenix 92-93 last January 16th. On the other hand, the San Miguel Beermen has a record of 1W-1L and at the 5th in the standings, they won their last game over the Ginebra San Miguel 99-91 last January 20th. San Miguel (105) – Lassiter 25, Fajardo 20, Standhardinger 14, Santos 12, Zamar 11, Tubid 11, Ross 6, Pessumal 6, Nabong 0. Meralco (93) – Pinto 13, De Ocampo 12, Amer 11, Hugnatan 8, Quinto 7, Hodge 6, Caram 6, Canaleta 6, Faundo 5, Dillinger 5, Newsome 4, Salva 3, Jackson 3, Tolomia 2, Jamito 2. Quarters: 26-27; 55-42; 85-66; 105-93.